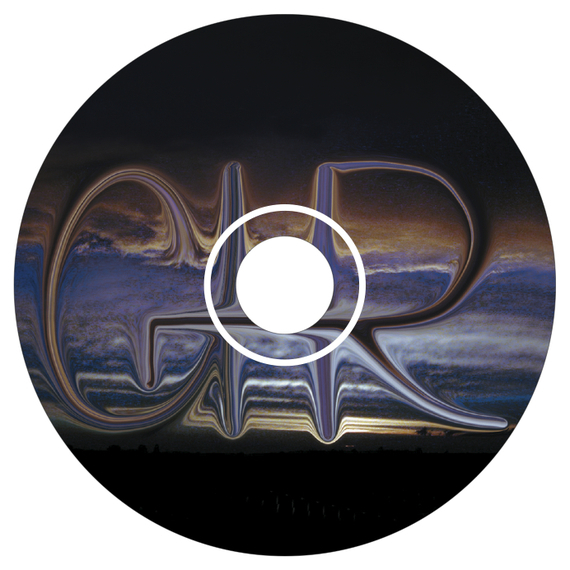 Perfect blend of lyrical scandinavian jazz with the energy of the funk or latin styles. Rafał Rokicki is a Polish pianist, composer and arranger. His music is characterised by beautiful sound, gentle but forceful touch and rich dynamics. His captivating performances enchant with his melodic visual compositions that combine lyrical scandinavian jazz with the slavic romanticism and modern perception of third stream jazz. Rokicki is a graduate of Berklee College of Music in Boston (2008) where he received a prestigious Jazz Performance Award (2008). In 2009 he came back to Poland and since then he has been noticed and awarded at numerous festivals: Summer Jazz Festival in Cracow on Piwnica Pod Baranami (2012), the Era Jazzu Festival (2011), Krokus Jazz Festival (2010), Jazz Forum Festival "Ci Na Których Liczymy" (2009), Jazz Improvizacija in Vilnius (2010, 2011), Novum Jazz Festival in Łomża (2009); won the "Key to Career" at Jazz Celebrations in Gorzów Wielkopolski (2010) and was awarded the II prize at the Krzysztof Komeda Composers Competition in Słupsk (2009). 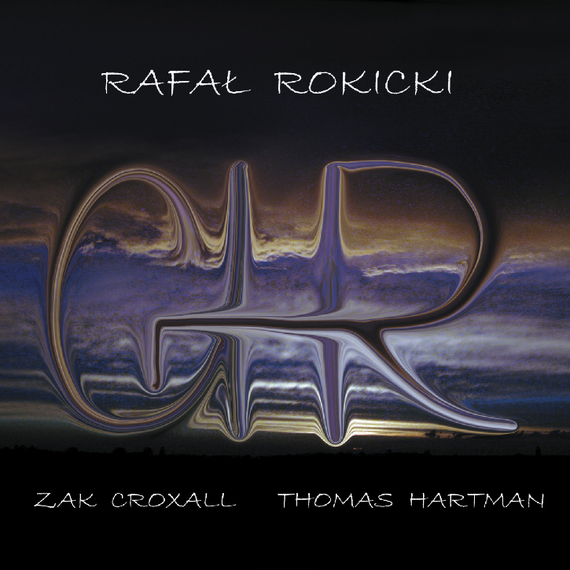 In 2008, together with Beklee graduates Zak Croxall and Thomas Hartman, Rokicki recorded his debut album "G.H.R", which was warmly received by the listeners both in the US and Poland. 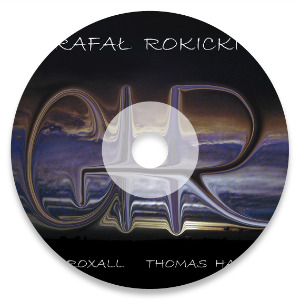 Rokicki's arrangements repeatedly reached the top of the charts of Ourstage Music (Visit: http://www.ourstage.com/profile/rafalrokicki ) as well as have been presented in jazz radios. Rokicki has performed in Poland and overseas (US, Spain, Germany, Lithuania and Finland). 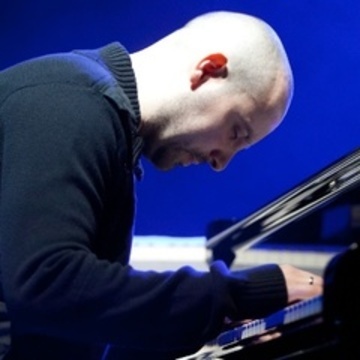 He has been playing mainly his own compositions with many jazz talents of young generation as Rafał Rokicki Trio, yet he sometimes performs solo concerts as well as he collaborates with a vocalist Kasia Rokicka. In 2014, the pianist teamed with Michał Kapczuk (double bass) and Paweł Dobrowolski (drums). Together as Rafał Rokicki Trio, they recorded his second album "Chopin Revisited" which presents Rokicki's arrangements of the music by Chopin. The CD will be released by Ellyah Music on the 6th of Sept, 2014 Apart from being a performing, recording musician, Rokicki writes visual music that constitutes a perfect material for audio-visual synchronization. His compositions create a unique mood, which perfectly enhances the visual experience.